Let us help you hit your event out of the park! 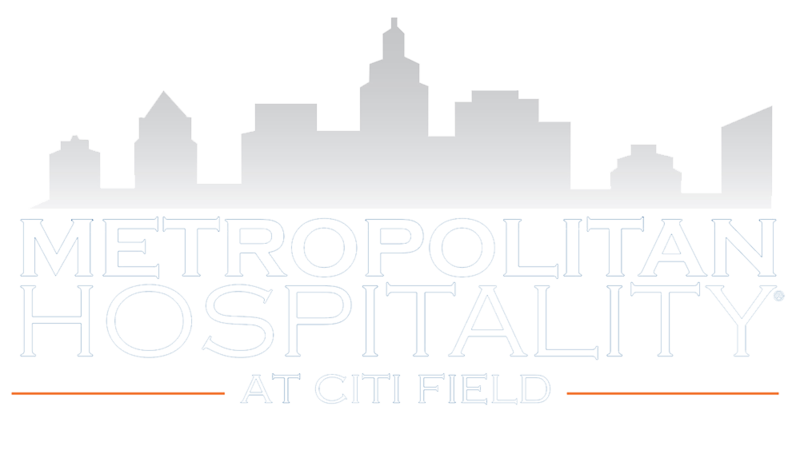 Whether you are hosting a fundraiser, corporate meeting, Bar/Bat Mitzvah, wedding, or planning an event for family or friends, you can be sure that your guests will have a one-of-a-kind experience at Citi Field. Just because your event isn't at Citi Field, doesn't mean you can't knock it out of the ballpark! Book entertainment, décor, rent games, up-lighting and dance floors to make your next event a grand slam! Here are some event services to ask us about!